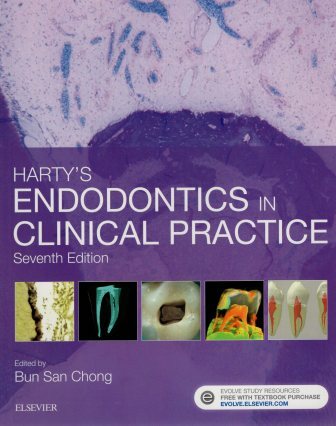 Harty’s Endodontics in Clinical Practice [Text] / ed. Bun San Chong. — 7th ed. — Edinburgh [etc.] : Elsevier Saunders, 2017. — XIII, 333 p. : il. 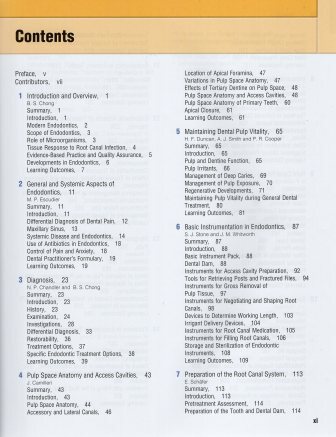 Under the editorship of Bun San Chong, a team of international experts have come together to present the scientific basis of current endodontic practice together with ‘hands-on’ advice on what to do, and when and how to do it. 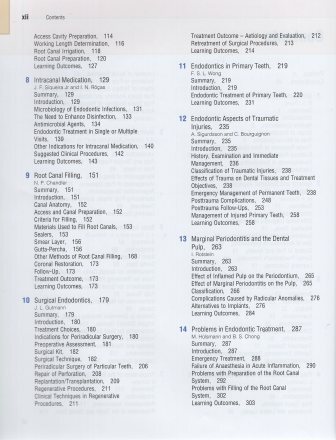 Perfectly tailored for undergraduate dental students and those pursuing specialist training, including extended skills in endodontics, all chapters reflect the latest clinical and scientific developments in the field with topics ranging from diagnosis and treatment planning to the management of the primary dentition, trauma and the relationship between endodontics and periodontal and systemic disease. 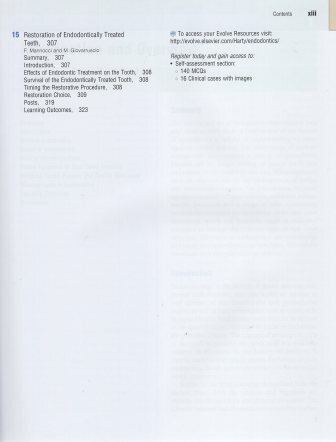 Areas of debate are explained while other chapters also look at infection control, pharmacological advances and the management of pain.